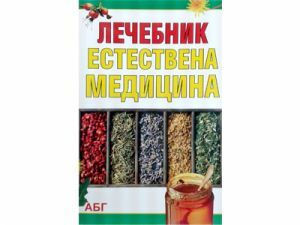 Application: Favorably affects diseases of genitourinary system,in prostatitis. In normal doses increases potency. Externally for baths in hemorrhoids, for compresses in wounds, boils and skin infections. Effect: Has cardiotonic, diuretic, astringent and bactericidal effect. Increases tone of smooth muscle, in small doses excites and in greater doses acts depressing to the central nervous system. Directions: Pour 2 tablespoons of the herb with 500 ml of boiling water, brew for 20 minutes and drink 150 ml three times daily before meals.